• product with unsurpassed finish, durability and strength is provided. • The installation of the glass plate in just 15 seconds, and does not need the knob, fast and convenient. 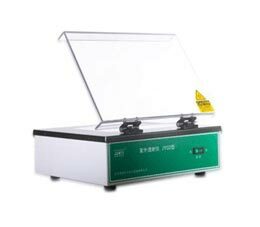 • With the gel making device of normal position, no need to move glasses from gel making to elctrophoresis running.It is more convenient to observe gel preparing through both sides of the glasses. 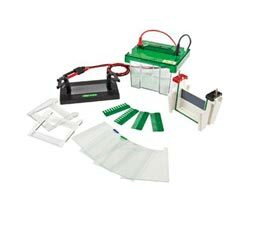 • High transparent polycarbonate materialinjection molding, impact resistance, high temperature resistance, corrosion resistance. • Safety cover open button design, convenient opening the cover. 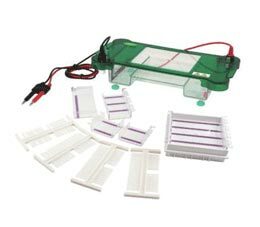 • With the background color, easy to be observed in the sample adding and electrophoresis process. • Abundant buffer not only guarantees cooling effects, but also keeps the pH Value stable during the whole experiment process. • Gel Size (WxL) :78x100mm Sample volume: 10, 15. • With the sample background color design on the tray, convenient to adding the sample. • The transparent top lid effectively prevents liquid in the cell from volatilizing and avoids electricity leakage. • Gel Size (WxL) :60x60mm; 120x60mm: 60x120mm 120x120mm. • Sample volume: 3, 6,8,11,13, 18 ,25. 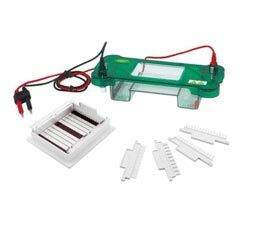 • Gel Size (WxL) :200x200mm; 200x150mm; 200x100mm. • Sample volume: 17, 22, 36, 44. • With the sample background color design on the tray, convenient to adding the sample and convenient. • Gel Size (WxL) :245x250mm. • Sample volume: 19-364 Buffer Volume: -2000ml. • Net weight: 3.8 (kg)Gel Size (WxL) :245x250mm. 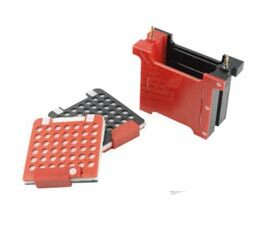 •JY-ZY6 Tank transfer module can be used as a module with the buffer lank of JY-SCZ2+. • The high transparent UV protective screen, can be opened to any angle, safe operation, convenient. • Using the UV filter glass, quartz ultraviolet lamp, long service life, light uniform. 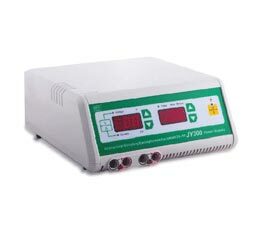 • Output Range: 5-200V, 1-2000mA, 1-200W. • Output jacks: Four sets of output jacks. 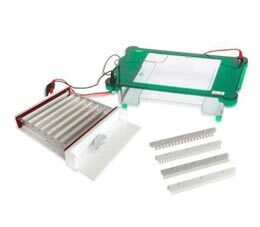 • Molding shell, touch keys, microprocessor intelligent control; • With automatic memory function; • With standard, timing operation function; • Automatic detection of no-load, over-load. 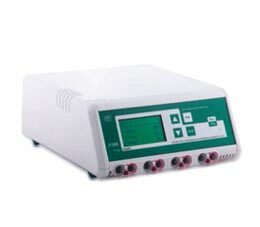 • Automatic detection of no-load, over-load.